We're in YOUR neighborhood twice a week! 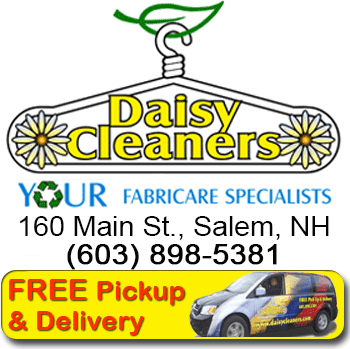 We conveniently service several towns in southern New Hampshire including Salem, Londonderry, Windham, Atkinson, Pelham, Hampstead, and Derry. 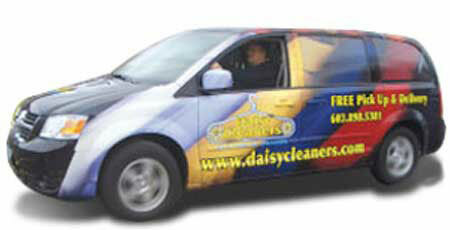 We also pick up in Methuen, Massachusetts and other select areas. Please feel free to give us a call if your town doesn't appear. Have a question or two? Contact Us today! No question is too silly, we’ve heard ‘em all! 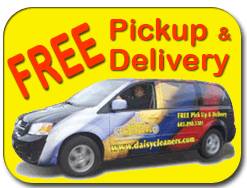 Pick up and delivery to your home or office twice a week. Absolutely no minimum requirement. Use the service once or twice a week or once or twice a month! 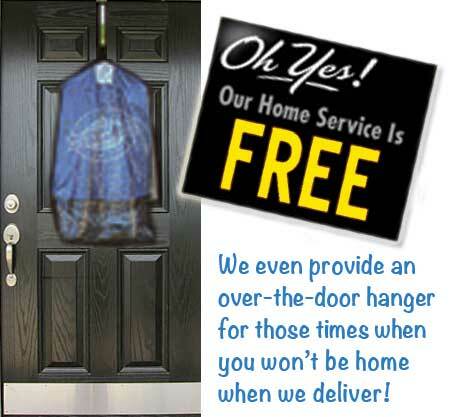 We provide delivery express bags. You simply leave it out at your front door and we will pick it up. We set up an account for you. Weekly settlement will be via major credit card. Call us to get started or click the button below to sign up online. Once you're set up, we will add you to the route and drop off a delivery express bag for you to fill.